I started practicing yoga my sophomore year of college with much resistance. It seemed “different” to me and not like something that I would be interested in. I was surprised at how much I fell in love with it, so much so that I became a teacher a short 2 years later and now teach full time. I love the confidence that I receive from my physical practice on my mat and how it translates into my personal life off of my mat. My mat is always the place that I can be myself, no matter what life throws at me. I love sharing this practice with my mom and my brother who are very avid “yogi’s” as well. 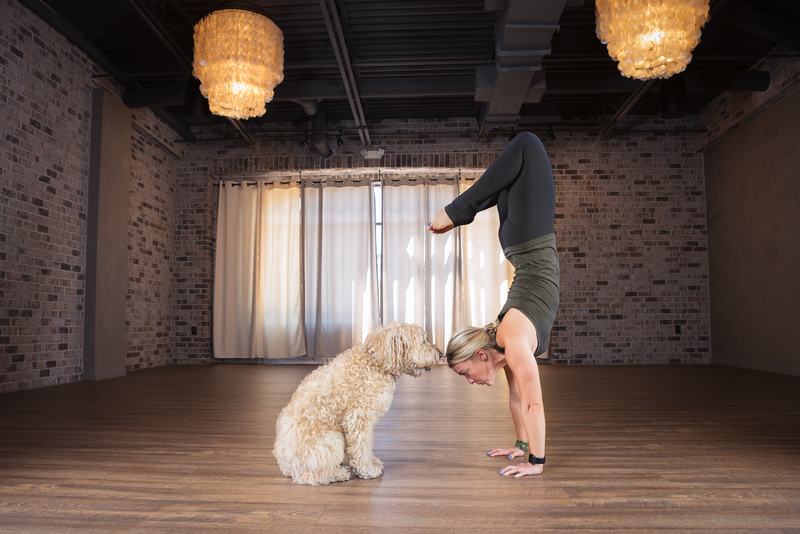 Besides yoga, I love spending time with my family and my dog. I love sports and the beach and anything outdoors. I can’t wait to share my love for the practice with you!